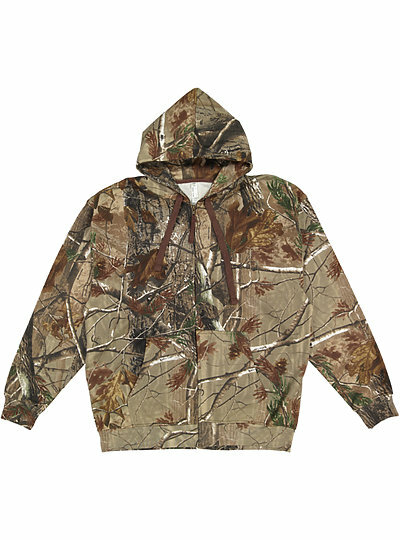 These licensed Realtree® camo jackets are so warm and comfortable, you'll want to wear them all the time! Realtree® camo is the fastest growing licensed camouflage print in the world and is perfect not only for hunters but any outdoor enthusiasts, sports teams, and more! Realtree AP® is a copyright of Jordan Outdoor Enterprises, Ltd., all rights reserved.